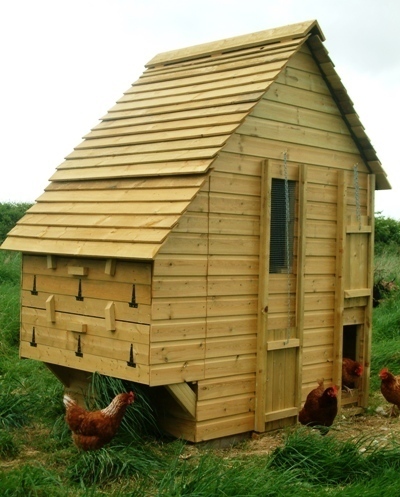 A Beautiful hand-crafted Poultry house that will hold 30 birds, made from high quality pressure treated timber and screws not nails. A house that will take center stage in any large garden. This King of Coops is the Honeysuckle Cottage, built to house up to 30 of your feathered friends comfortably and in style! 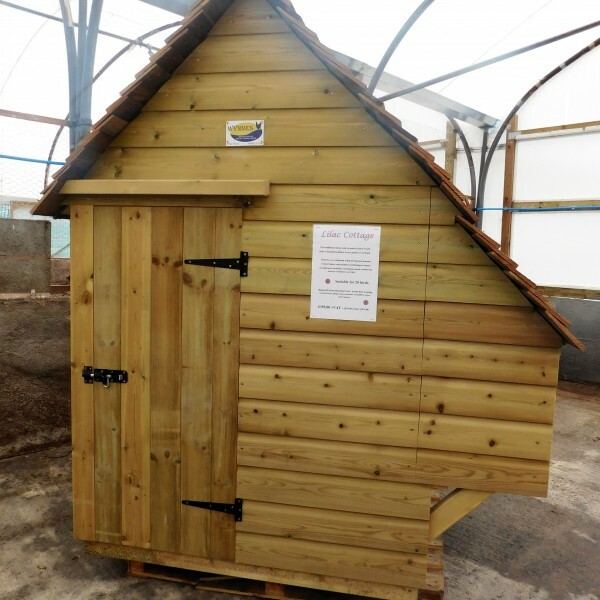 Like all of our poultry housing they are handmade using FSC pressure treated timber to ensure high quality builds that will last for years. We also use screws instead of nails to give extra strength and durability. -6 externally accessed nest boxes making it an easy pleasure to collect your fresh eggs in the mornings, that also don’t encroach on the space in the coop for your hens. -Perches for the birds that like to roost. -upward lifting pop hole and ventilation ports, easy access for the hens and a great way to circulate within the house helping freshen the air. This item is made to order so please allow 3 weeks maximum for completion. Once purchased, the Honeysuckle Cottage can be either be collected, or delivered either via our onsite carpenter.